This manual is designed to help deepen the understanding of ethics and practice building for current massage therapists and introduce new, upcoming massage therapists to innovative and creative ways to create a successful, thriving massage practice. Here’s a personal story about ethics featured in the Marketing and Practice Building for Massage Therapists Manual. Misconceptions about massage therapists have been reduced due to the increased focus on ethics in the massage profession. This shift is the result of the many efforts from those outside of the massage community and those within it. National and local massage organizations and publications have contributed greatly to the recognition of the massage therapy profession as a viable and valuable form of health care. Codes of ethics have been created and ethics committees have been formed to inform and protect massage therapists and the public regarding the importance of ethics in the massage profession. The rules and regulations of various state boards and licensing entities exemplify the efforts made to improve the standards of the massage therapy community. 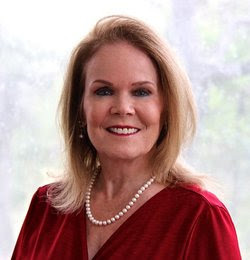 Influential politicians and members of law enforcement agencies on the national, state and local level have worked tirelessly to help move prostitution and human trafficking out from under the veil of massage therapy and rightfully expose and eradicate these illegal activities. Contributions outside of those governing organizations include books and articles, and classes created by numerous massage therapists regarding the importance of ethical behavior in the massage community. Thousands of people nationwide have poured their hearts and souls into efforts to create, sustain, and encourage an ethical massage community and thus enhance the integrity and public perception of the massage profession as health care professionals. Although large strides have been made, the effort is ongoing. Massage therapists hold a responsibility to practice their profession in ways that are ethical and moral and to encourage their colleagues to do the same. As values between work and self often overlap, I am reminded of the following quote, “A satisfying and balanced life occurs when your values are in sync with the way you lead your life and run your business. Your values are the major conscious and unconscious influences on the decisions you make throughout your life.” – The Ethics of Touch by Cherie Sohnen–Moe and Ben Benjamin. Our goal is that the Ethics chapter in The Ariana Institute’s Marketing and Practice Building Manual contributes to a deepening of focus regarding the importance of maintaining an ethical perspective in the massage profession. 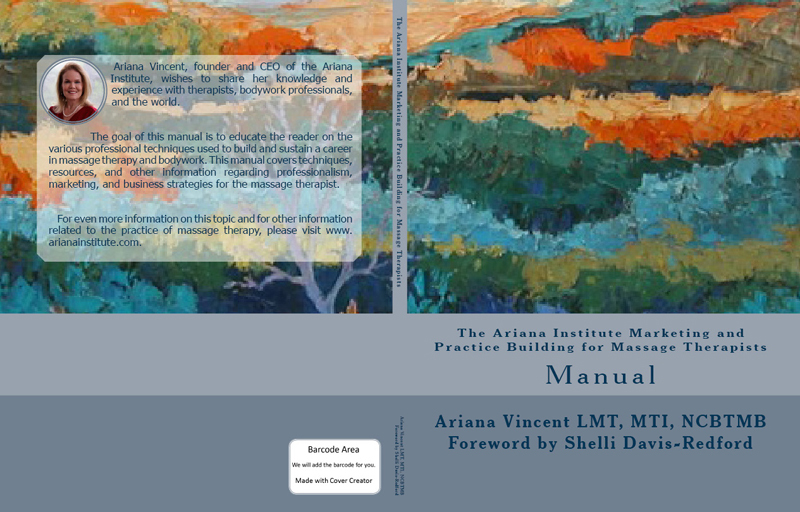 To read the foreword of the Marketing and Practice Building for Massage Therapists Manual, which contains a chapter on ethics, please visit https://www.arianainstitute.com/the-ariana-institutes-marketing-and-practice-building-for-massage-therapists-manual-and-ce-courses/. The Ariana Institute’s video introduction to the Ethics, Marketing and Practice Building Massage CE courses can be accessed on the Ariana Institute’s YouTube Channel at www.youtube.com/user/ArianaInstitute.